Sefertt Health Care will be happy to meet you in person for a consultation. It is our pleasure to help you in any way we can. Do you have referrals for us? Send more details in the form provided on this page. Thank you for your trust in Sefertt Health Care. 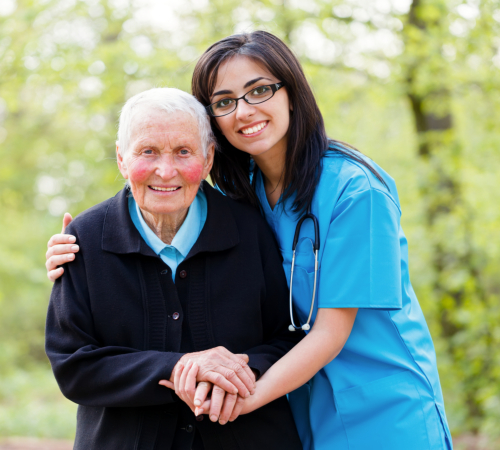 Our case manager or registered nurse will visit you at home for a consultation. Please use our online form to request for an assessment schedule. 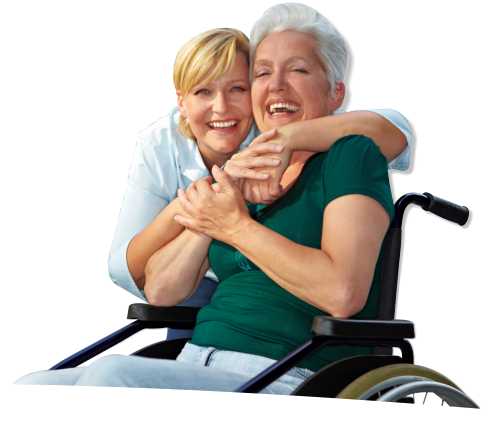 As a comprehensive Home Health Agency, expect the very best care there is from Sefertt Health Care. 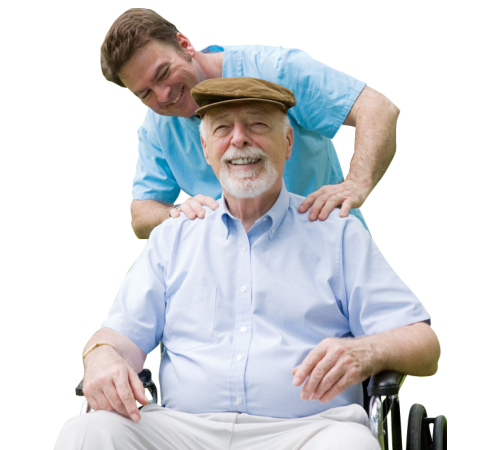 We provide quality care to individuals with health challenges and are deemed homebound by their physicians. 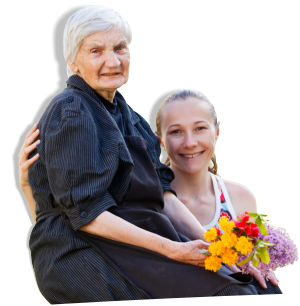 From personal care assistance to complex nursing care, our team can appropriately address your needs to stay healthy or to recover as fast as possible. 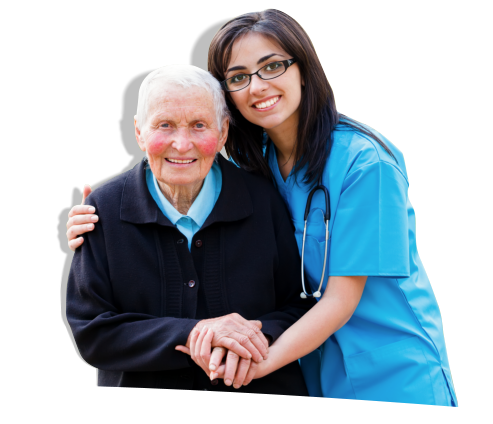 We specialize in private-duty nursing, skilled nursing, respiratory care, personal assistance and pediatric care. 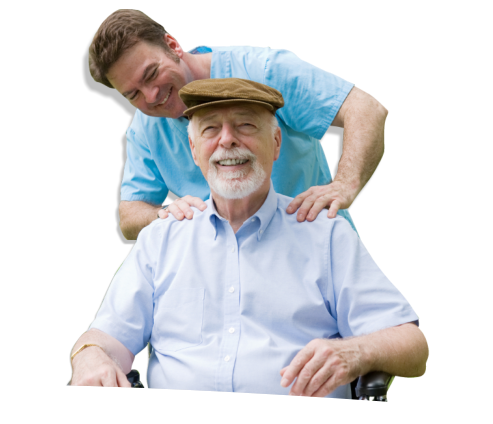 Each client also receives a personal care plan that will outline the list of services involved in their treatment. Would you like an evaluation of your health needs? Let’s get started soon! Visit our office or give us a call at 651-278-1144 for more information. 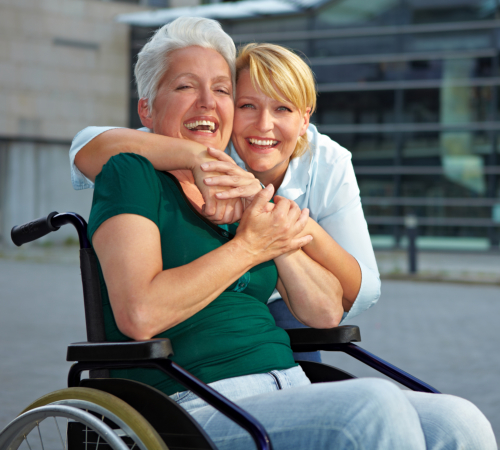 Sefertt Health Care strives to provide the best possible care for the patients who have been entrusted into our hands. With comprehensive services and at affordable rates, your family will have access to the professional care and compassion of our experienced team. More testimonials will be uploaded soon. Please check back next time at Sefertt Health Care.